Happy Tuesday UG (haftungsbeschränkt) | media:net berlinbrandenburg e.V. 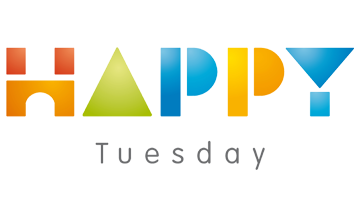 Happy Tuesday is a young Indie Studio located in Berlin, Kreuzberg. We focus on creating casual games for mobile devices. Delivering top quality products with beautiful art and fun gameplay is our dedicated mission. We create games for our clients as passionate as our own games. Our key strength is the concept and production of cutting edge mobile games for iOS and Android phone and tablet systems. „Creeps crumble. Heroes rise.“ Wenn dieses Wochenende der Blutmond erscheint, sind tapfere Seelen gefragt. Das Indie-Studio Happy Tuesday bietet nämlich gratis Download-Content seines Spiels Hero Defense an!